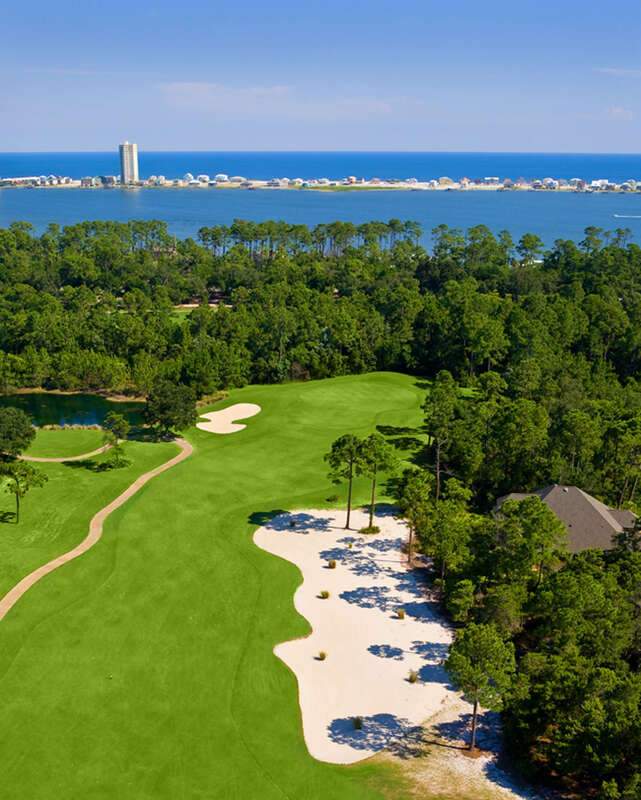 The center piece of the Peninsula is its 27-hole championship golf course that has been selected as one of the "most memorable and enjoyable" courses in the southeast. The course was designed by Earl Stone to offer a constantly changing variety of golf and visual appeal that will keep even the most avid golfer challenged and captivated both by its design and surroundings. The playing is accentuated by its three distinctive nine-hole golf courses: Cypress, Lakes and Marsh. Each course offers you a dramatically different playing experience time after time. 18-hole combinations include Marsh/Lakes, Lakes/Cypress and Cypress/Marsh and are announced on day of play by our superintendent.